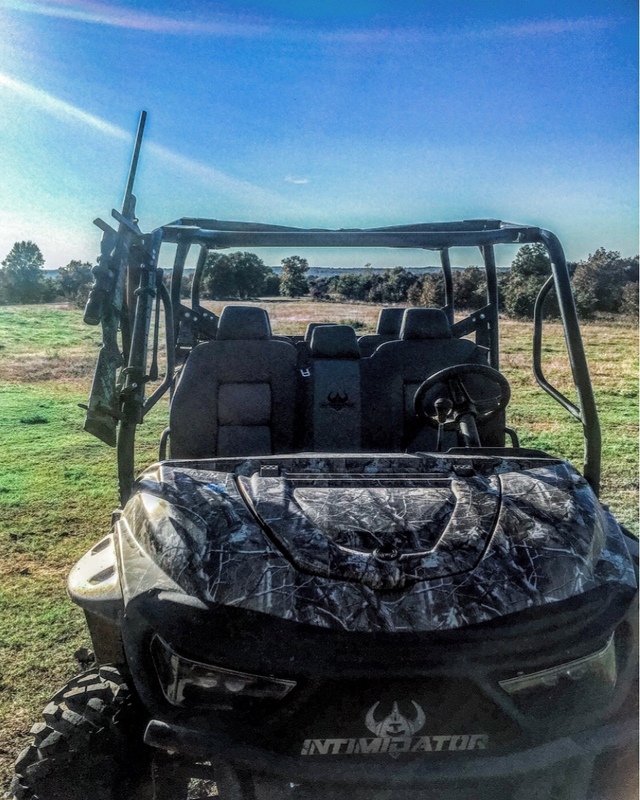 World’s Best Bow, Gun, Utility Rack! What’s The Ultimate Hunt? Hmmmm??? We feel its The Journey, The Fellowship, Sharing Camp, Healing with Friends & Family, The Preparation, The Equipment, to prepare for the Journey. For us it’s to Help the The Best TV SHOW on The Sportsman Channel, and Its Veterans of OATH on The Ultimate Hunt. ***There are Other Amazing Shows, but Not a Single Veteran TV Show comes close to this fast becoming Outdoor Masterpiece. This is Not your Average Hunting Channel Show! It’s a Show Built by Veterans, Working With Veterans & Families of The Outdoor Association for True Heroes. This show is dozens of Short Stories Families across the world can remember and enjoy. Short Stories about who they are, the life, the sacrifice, coming home, the struggle is and it’s Real! In our Opinion Our Men & Women who have Served & Sacrificed for The United States of America, now have a chance to enjoy The Ultimate Hunt. 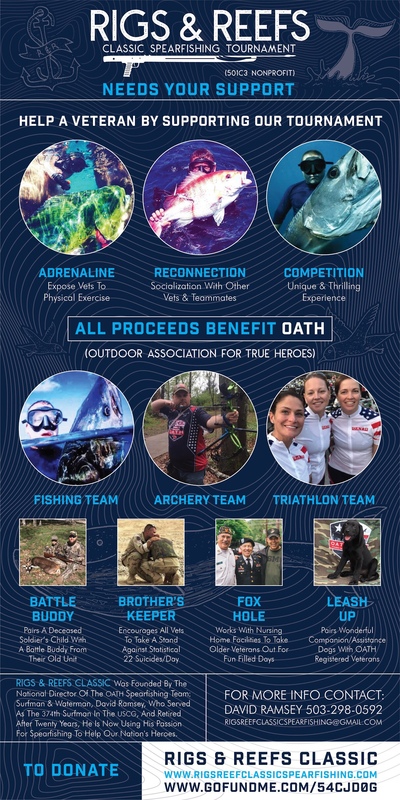 These Registered Veterans are from The Outdoor Association for True Heroes OATH. 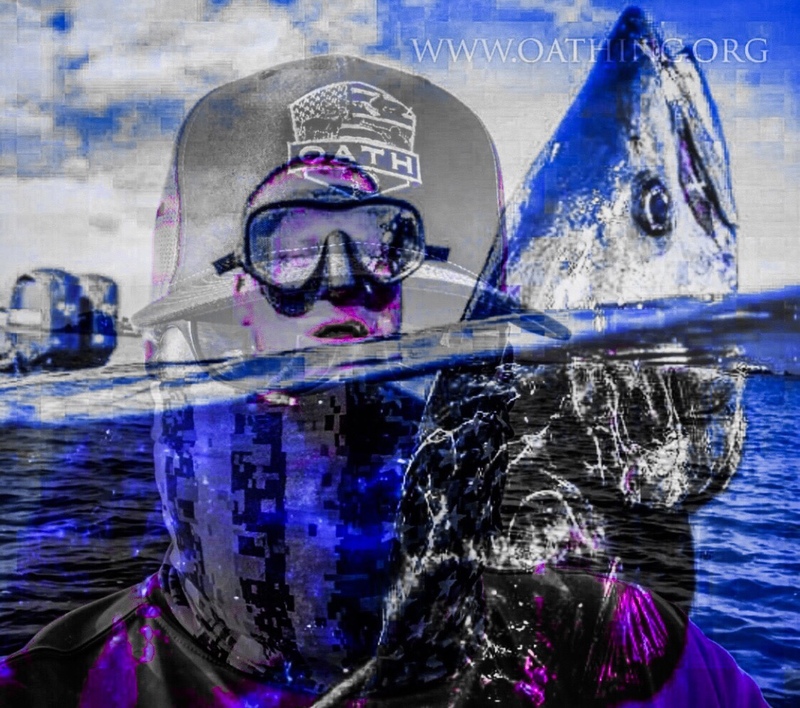 Director of OATH Spearfishing Team and Founder of “RIGS & REEFS Classic Spearfishing Tournament in Corpus Christi, TX all just one of many great programs within OATH. We want to Help our OATH Veterans! 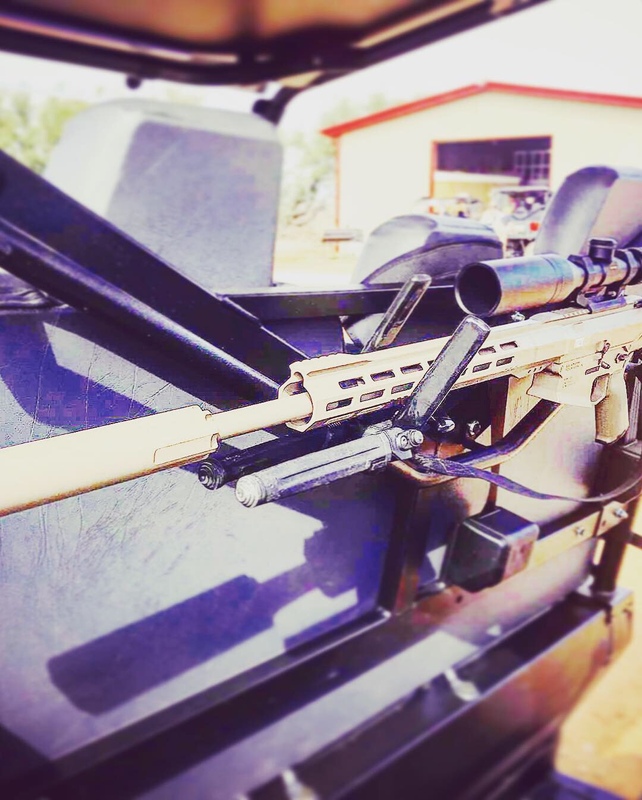 With the Purchase of a Gator-GrippHD Rack we will donate to The Ultimate Hunt of an OATH heroes life. Did you read that? You are Contributing to helping a Hero. And your getting an amazing Bow, Gun, & Utility Rack. How’s that make you feel? Hold your head up, smile, and know you helped a Hero with your Purchase. Help us Help our OATH Heroes. Purchase your Rack and Help a Hero on The Ultimate Hunt!